Overdrive: Champions and Celebrities assemble for Silverstone Classic. Champions and Celebrities assemble for Silverstone Classic. Three former Grand Prix racers plus a former British Touring Car champion are among the star names racing at the Silverstone Classic (22-24 July). 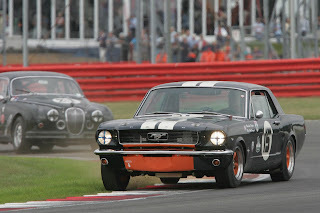 On top of the host of celebrities in action in the special Celebrity Challenge race and rock music legends playing live on stage, a raft of famous names from across the sport will be rolling back the years and tackling the Silverstone Grand Prix circuit in historic racing machinery. Confirmed racing celebrities lining up in a grid of race-prepared Morgans and raising funds for the Bobby Moore Fund include Heston Blumenthal, Sally ‘Traffic’ Boazman, Lord Charles Brocket, Brendan Cole, Comedy Dave, Vicky Gomersall and Jo Wood while live music on Saturday evening comes from Suzi Quatro, 10cc and Wishbone Ash. For the purists, though, the spotlight will be on the unrivalled line-up of races that make the annual Silverstone Classic the world’s biggest classic racing festival. British aces Richard Attwood and Jackie Oliver and Italian racer Arturo Merzario will all be in action over the weekend, and all were Grand Prix racers. Remarkably, Attwood and Oliver also won the Le Mans 24-hour race, with Oliver winning in a Ford GT40 in 1969 and Attwood giving Porsche its maiden victory a year later. Oliver will race in both the E-type Challenge – a special series to mark the iconic British sportscar’s 50th birthday – and the Under 2-litre Touring Cars, while Attwood will race in the Woodcote Trophy at the wheel of the Aston Martin DBR1 that won at Le Mans in 1959. Merzario will campaign several cars, including a Lotus Elite in the Royal Automobile Club Tourist Trophy. Desire Wilson, the only female driver to win a Formula 1 race, is another contesting the celebratory E-type Challenge. of the legendary Jaguar sportscar. Eight drivers with experience of the BTCC will be racing, including a former double champion and three race winners. 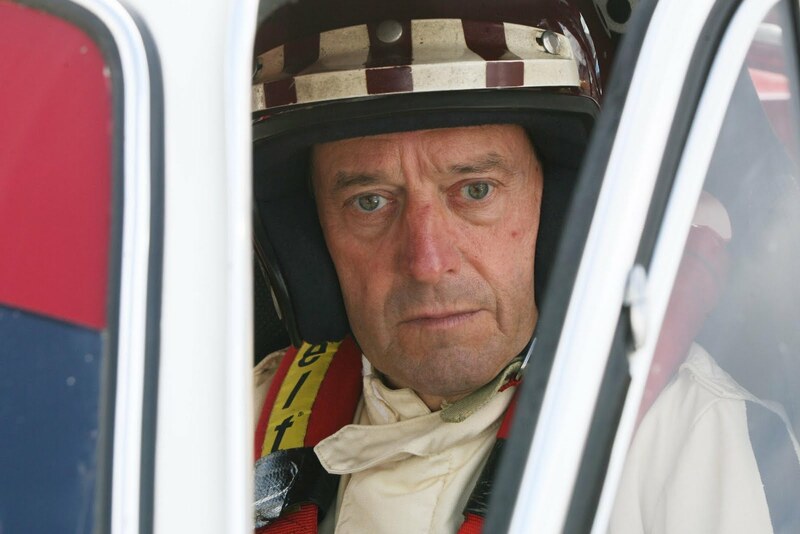 John Cleland, BTCC champion in 1989 and 1995, will race in the E-type Challenge, while BTCC race winners Paul Radisich (Elva Mk7), Mike Jordan (Lotus Cortina) and Patrick Watts (Ford Mustang) are all competing. Radisich also won the FIA World Touring Car Cup in 1993 and 1994. Other drivers with a BTCC campaign under their belt include Andy Middlehurst (Lotus 25), Charlie Butler-Henderson (Cooper T56) and Tony Crudgington (Chevrolet Corvette), while the story comes right up to date with 2011 BTCC contender Rob Austin racing his Arrows A4 in Grand Prix Masters. A rising star of contemporary sports car racing is Le Mans contender Andy Meyrick, who will partner his father Peter in their Spice SE89C in Group C. Meanwhile Nick Adams, winner of the Group C2 title in the 1989 World Sportscar Championship, races a Lotus X in the Woodcote Trophy. From the media ranks come TV presenter Tony Jardine (E-type Challenge) and journalist Mark Hales, who will race a Marcos 1800GT in the Gentleman Drivers race. From rallying is Norwegian veteran and multiple RAC Rally class winner John Haugland who will field a Lotus Cortina in the U2TC race. 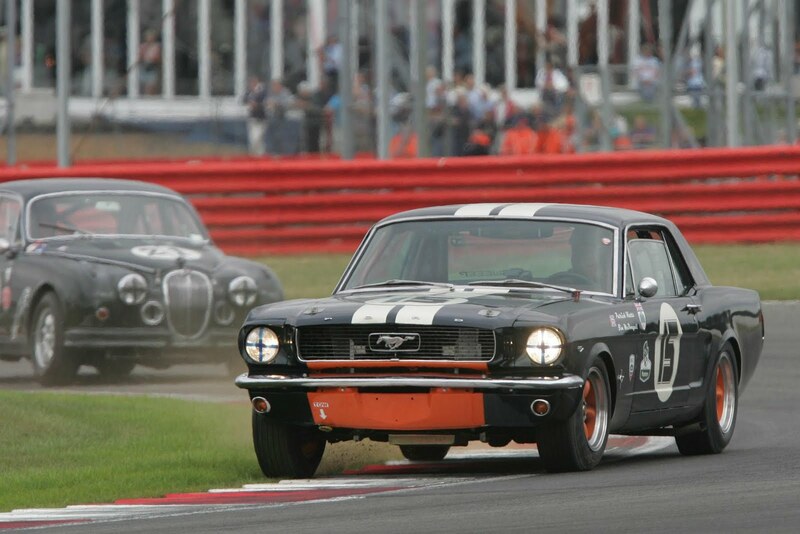 Ford Mustang vs Jaguar Mk2. Fantastic action at Silverstone! Finally, the entry list is packed with all the leading racers of historic cars from across Europe. Notable crowd pleasers include Brackley’s Barrie ‘Whizzo’ Williams in the E-type Challenge, Willie Green (Ferrari 275 GTB/C), Simon Hadfield and Martin Stretton. Among a variety of drives, both Stretton and Hadfield will race Lola T70 Mk3Bs in the World Sportscar Masters race. 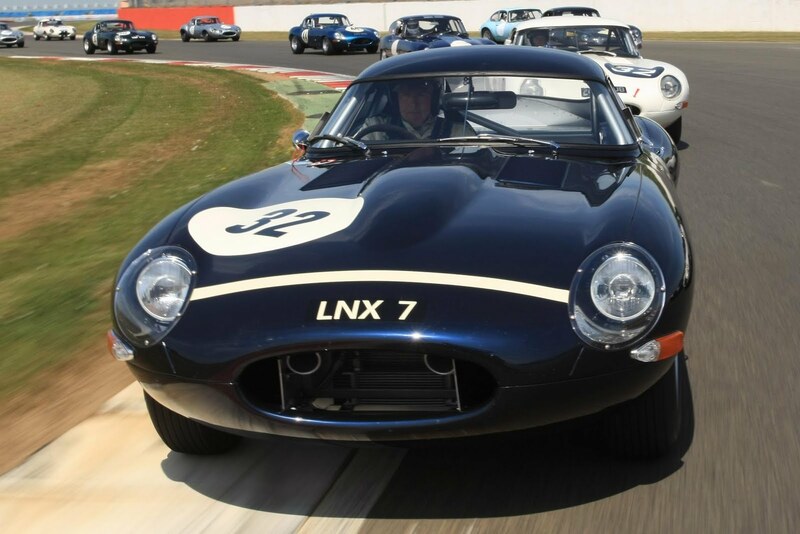 With so many star drivers in action competing in 22 races featuring more than 800 of the world’s finest competition cars spanning more than six decades of motor sport history, it’s no surprise that this year’s Silverstone Classic is enjoying record ticket pre-sales. It’s a ‘must see’ event for all generations.